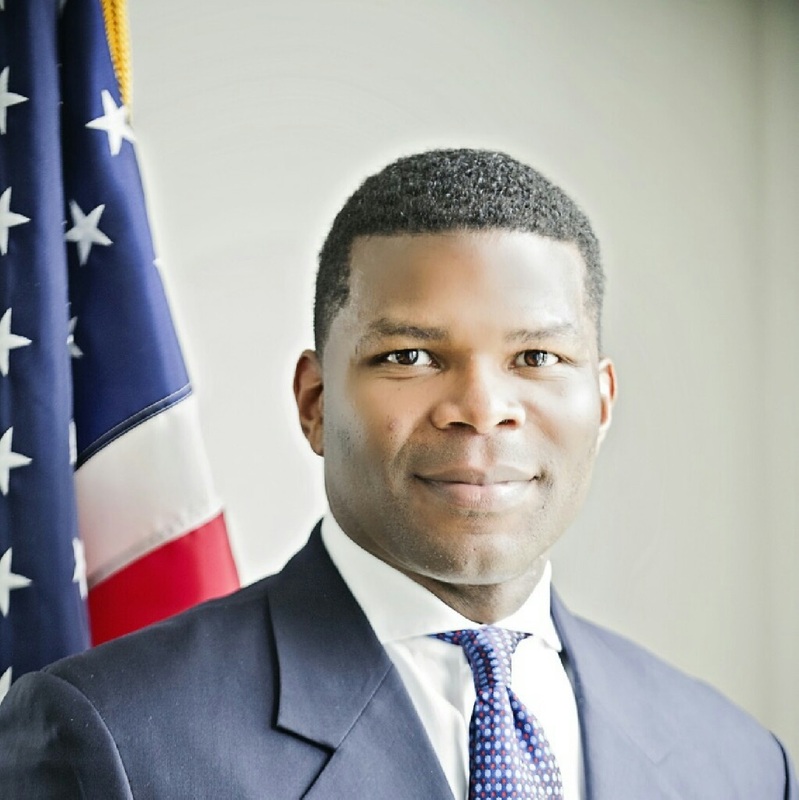 Tyrone Garrett is the current Executive Director of the District of Columbia Housing Authority. On a national scope, Mr. Garrett sits on the Corporate Board of Directors for the Housing Authority Insurance Group (HAI Group), Board of Trustees for the Public Housing Authority Director’s Association (PHADA) and National Organization of African Americans in Housing. He has given numerous presentations on Public Private Partnerships, Corporate Governance, Leveraging Funding for Redevelopment, and the “New Reality of Public Housing” throughout the nation. On behalf of Rutgers University he is an adjunct instructor for the Principles of Redevelopment training course at the Edward J. Bloustein School of Planning and Public Policy. He is the former Vice Chairman for the Federal Home Loan Bank of New York (FHLBNY) Affordable Housing Advisory Board.